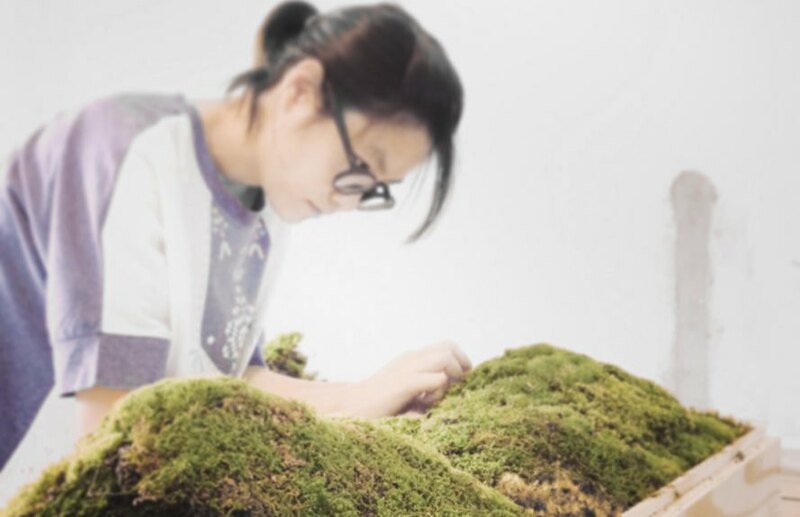 If you are one of millions of people who would love to plant a garden but don't have the space, Atelier 2+ from Thailand has just the thing for you. 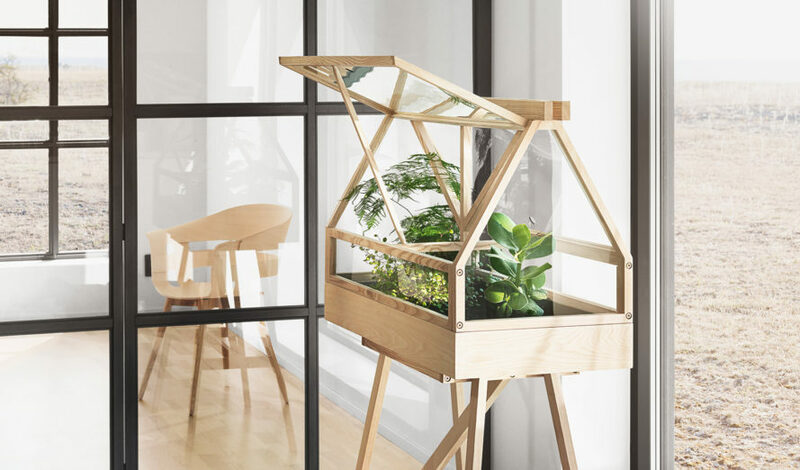 Greenhouse is a miniature conservatory that gives you the freedom to create the magical floral world of your choice, and it's small enough to live inside. Worapong Manupipatpong and Ada Chirakranont originally created the design for Wallpaper magazine in 2014, and Design House Stockholm's managing director Anders Färdig loved it so much, he included it in their chic collection. Worapong told Inhabitat that the design is related to the studio’s previous work and interests, which straddles the line between art and design. They wanted to create something that people would be required to cherish. Unlike similar indoor gardens, Greenhouse requires a tender touch, a green thumb, and loving care. MoMA has exclusive rights to sell the design for the rest of 2016. It can either be placed on a countertop or on custom legs that are sold separately. The frame is comprised of lacquered solid ash timber, and the garden is cultivated inside a galvanized steel tray. Panes of glass protect the entire Greenhouse, which can be accessed from either side with double hatches. 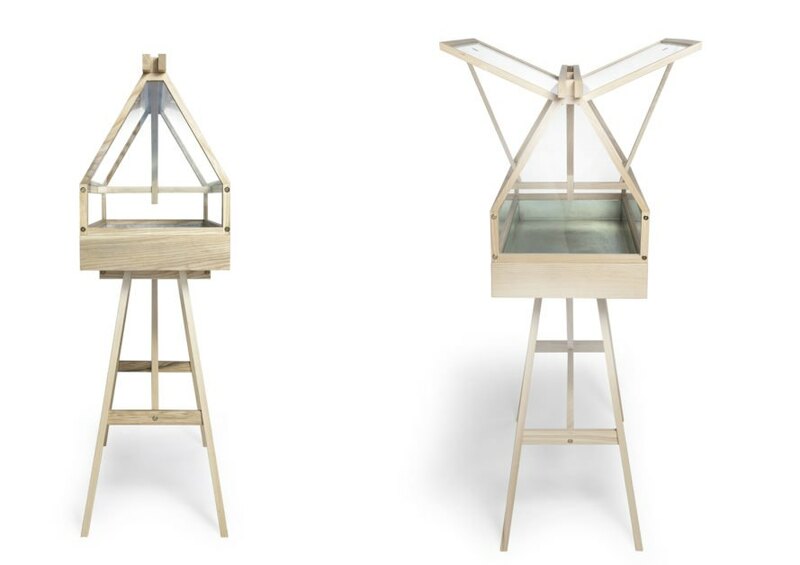 Measuring 38h x 24w x 16″d, Greenhouse is small enough for even tiny apartments, but large enough to create some serious botanical magic. It’s not cheap, but bear in mind that two trained artists crafted the design by hand, and they deserve to be fairly compensated for their work. It’s still a bit early to talk about the holidays, but this would make a great gift if you’re looking. Just sayin’. 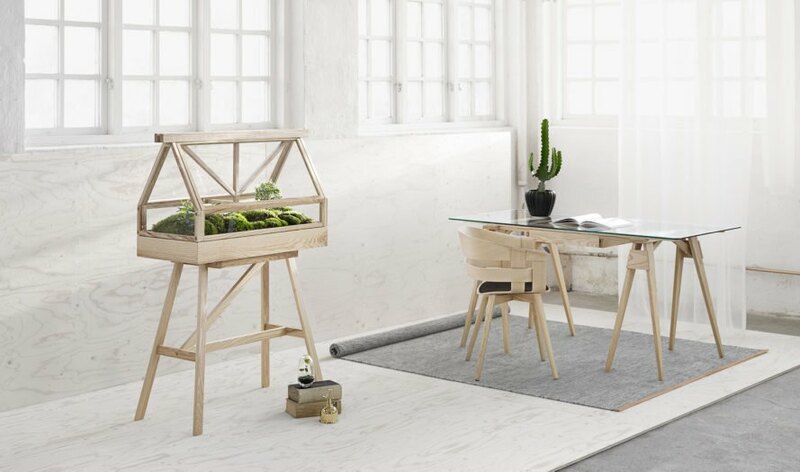 The miniature greenhouse is small enough for even the smallest apartments. 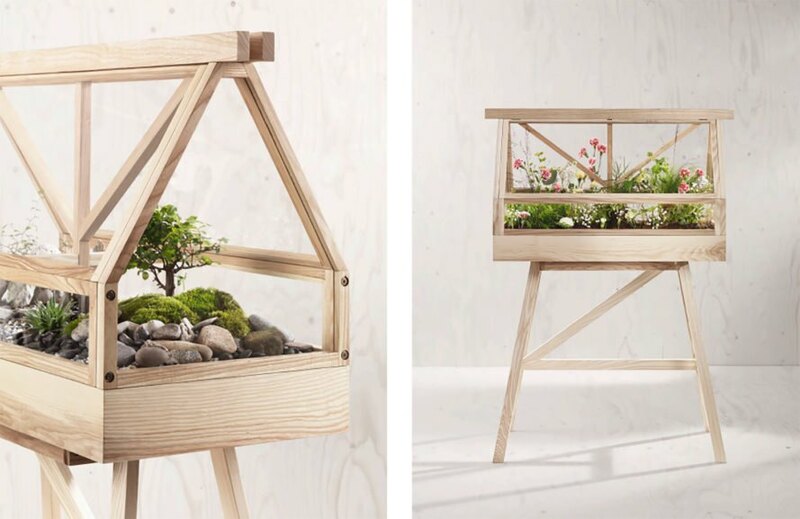 The design was inspired by a stay in Sweden, where nature is always just a step away. The custom legs are sold separately. The hatches open on either side of the Greenhouse.